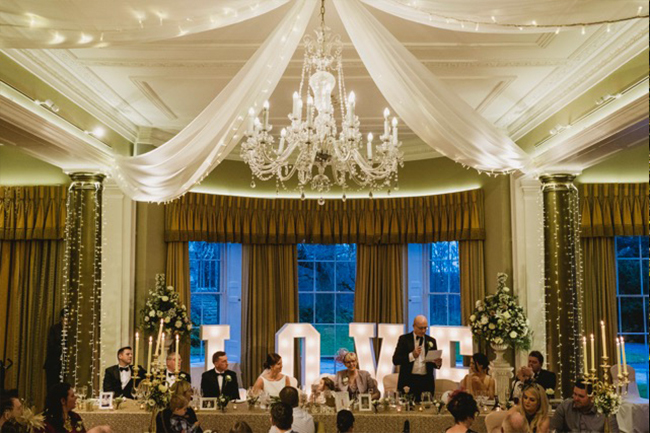 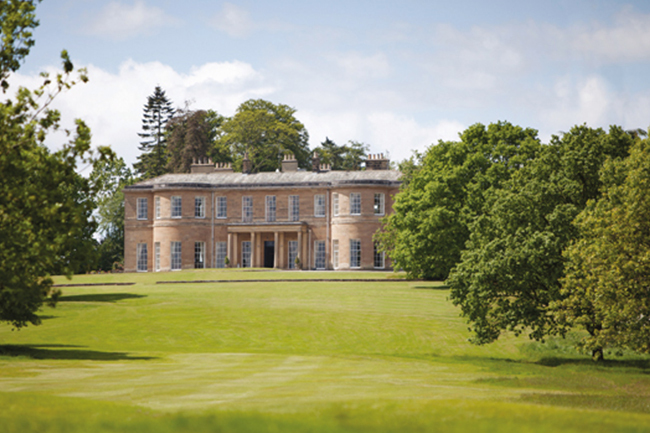 Rudding Park, Harrogate on Sunday 24th February 2019 – Doors open at 11:00-15:00! 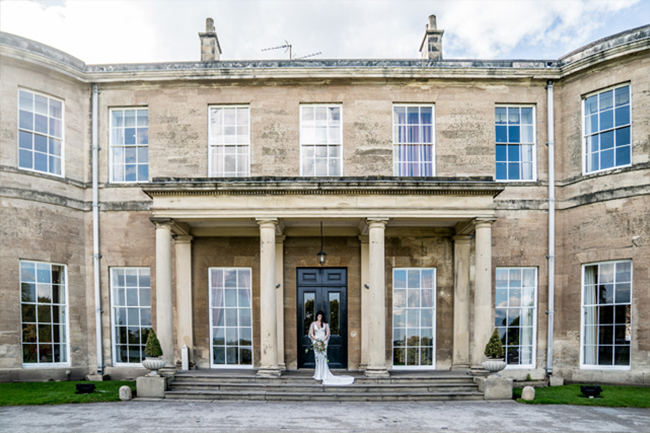 The team at Belle Bridal Magazine have curated a fabulous wedding show in collaboration with one of the UK’s finest wedding venues. 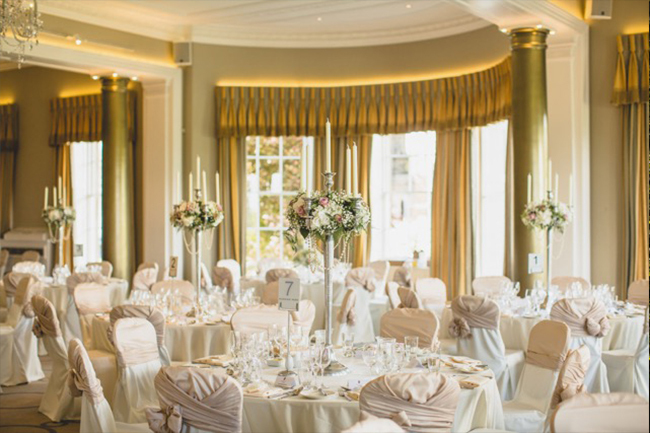 Brides can expect a dazzling array of the regions finest wedding creatives showcasing their services throughout this award winning hotel. 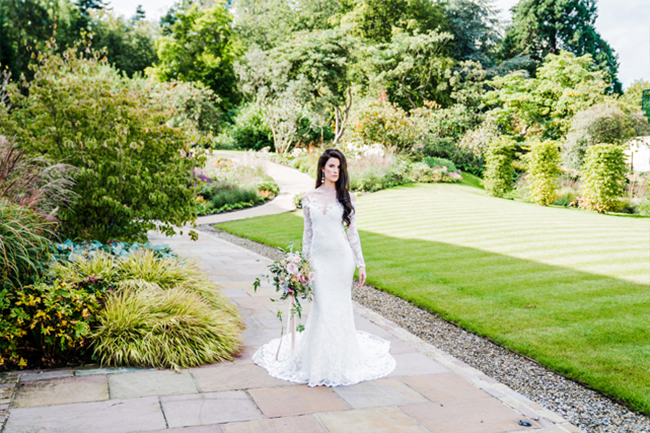 Explore the hotel and beautiful gardens which provide the perfect backdrop for instagram-worthy wedding photographs.